December 10, 2016 — We are pleased to announce an opportunity for several U.S. rural communities to participate in a pilot study on the use of crowdfunding as an economic development tool. It is well known by economic development professionals that strong rural economies require strong entrepreneurs who can start businesses and create jobs. Supporting entrepreneurship in rural communities requires finding ways to enable better access to capital. 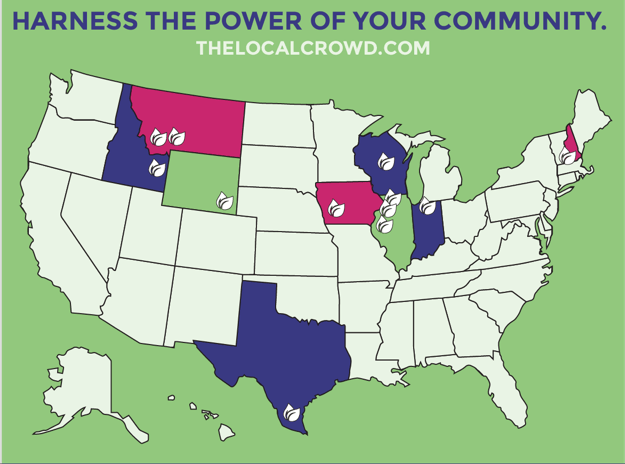 The Local Crowd, a Laramie, Wyoming based company, has received a USDA Small Business Innovation Research (SBIR) grant to develop a crowdfunding incubator that will help small businesses in rural communities access new sources of non-traditional capital. 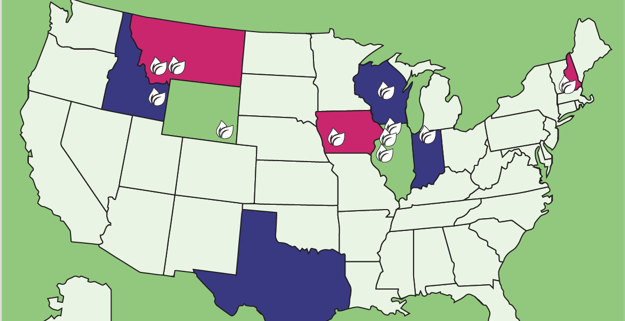 We are very excited to announce an upcoming pilot program that will select up to 10 rural communities in the U.S. that will implement the program in their communities and test its results. 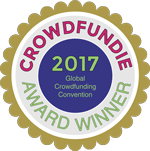 The Local Crowd model combines the power of Internet crowdfunding with a strong educational focus designed to increase the knowledge base and sophistication level of rural entrepreneurs and investors in using the Internet to raise money and make investments in local companies. The model represents a catalyst for community involvement that will anchor it into rural communities by working directly with local economic development groups. We are inviting a limited number of rural communities to apply to be pilot communities and utilize the crowdfunding platform and training program. We want to work with communities that offer great networks of businesses, entrepreneurs, residents, and community leaders that can understand this vision and help champion this opportunity. We are targeting local economic development organizations to respond to this RFP and these responders could be the local or regional EDC, SBDC, chamber, Main Street or other organization. As the TLC model becomes fully active in a community, it can serve to create more opportunities for entrepreneurship and employment, a greater and more diverse economic base, more options for growth and a better quality of life for rural residents. This is a time sensitive project and only one community will be chosen for the Pilot Study. Submission deadline is January 11, 2016. Your response to our Request For Proposals (RFP) will allow The Local Crowd to determine your interest and ability to participate in this innovative crowdfunding technology. Please be advised that the selection of the communities will be based on the content of the response to the RFP. Organized, succinct and straightforward submissions are appreciated. Please contact Diane Wolverton at 307-760-7373 diane@thelocalcrowd.biz or Kim Vincent at 307-760-7018 kim@thelocalcrowd.biz with the name and contact information of the organization that is interested in responding to the RFP. You may register for our pre-submission webinar here http://bit.ly/1lnFGEP. Lighting the crowdfunding fire! A New Twist on Crowdfunding!